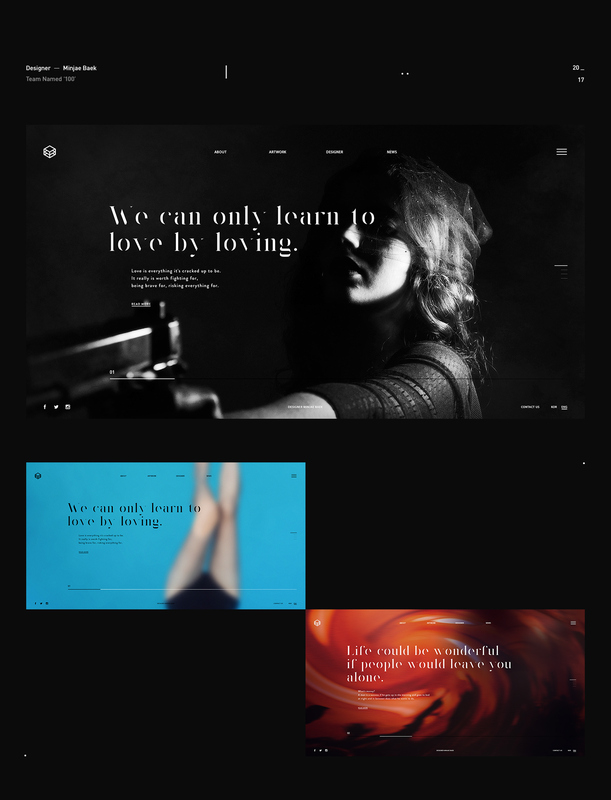 We would like to share this web design project by Minjae Baek entitled: Team “Named”. There isn’t much information about what it is entirely about but the mixture of personal work/unsplash into his layout suddenly makes everything different and out of this world. 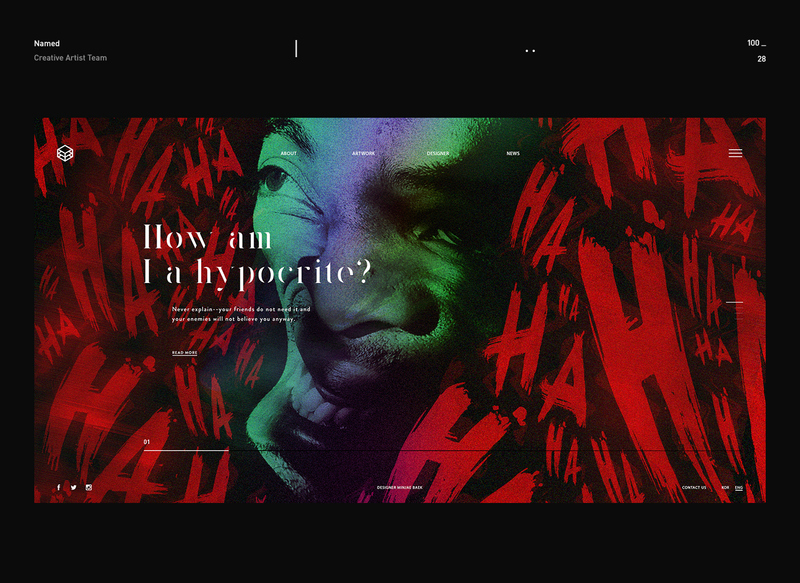 I gotta love his visual approach, somehow the layout kind of reminds me of Abduzeedo’s. 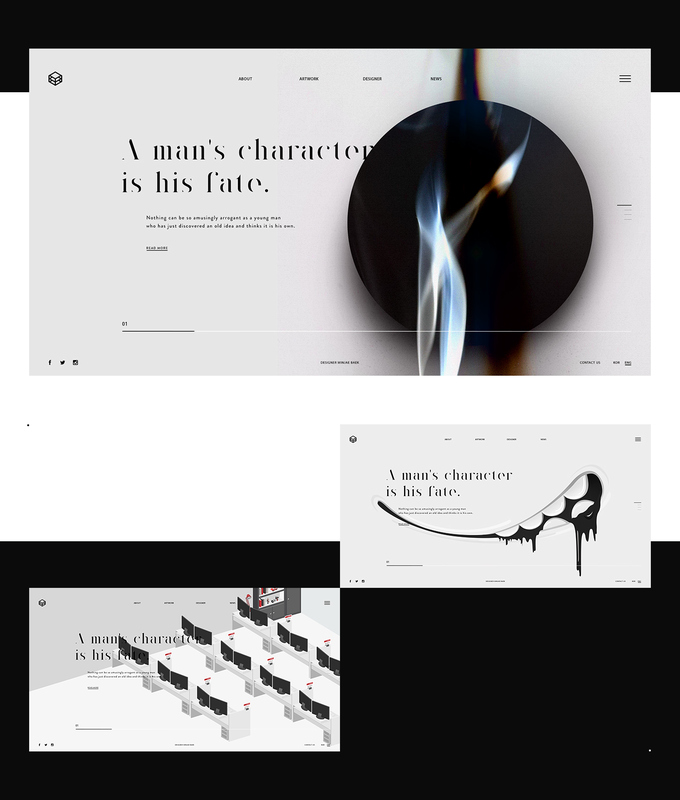 Published on Behance is the work from Minjae Baek who is a designer and artist based in Seoul, Korea. Working as a senior designer at the Creamunion, you can definitely see how diverse is his work from graphic design to UI/UX. I look forward to see more of him in the future. Team 'Named' - Artwork Collection Website - personal artwork & Unsplash, The Met photos. 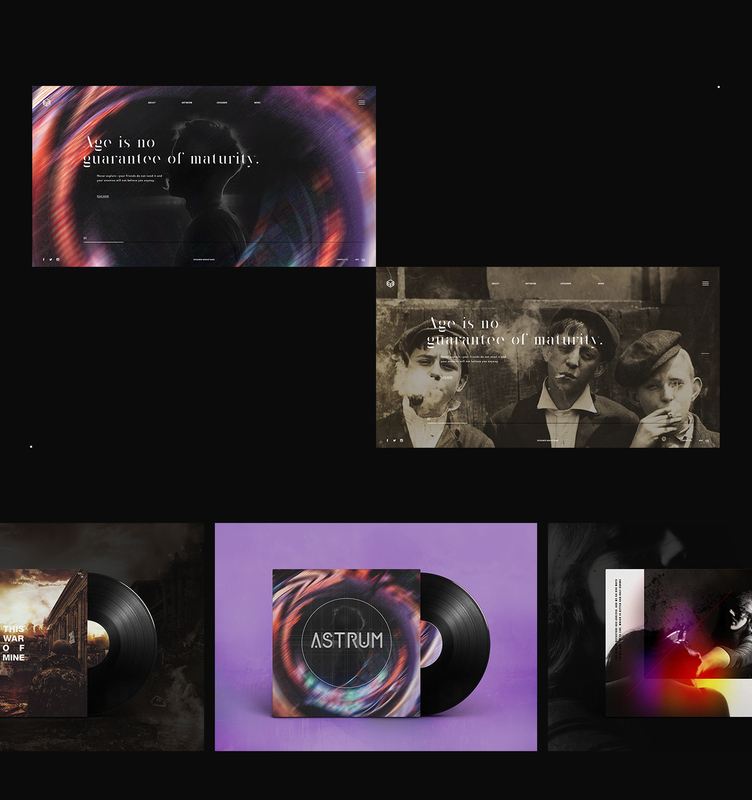 Rival Team shared a truly inspiring web design project on Behance for Armet. When you are designing only a daily basis, at some point you'll hit the creativity wall. You'll just get stuck with the same ideas, and might get a little bumped for not finding proper inspiration. Worry not!